Every now and then, road accidents happen. 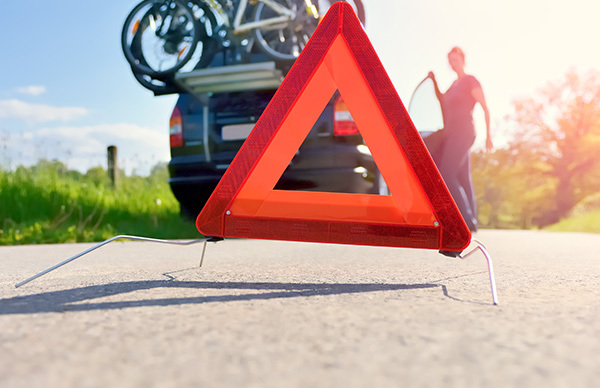 That’s where we, D’Agostino Agency Insurance , come in and provide you 24/7 RV roadside assistance wherever you are. RV lockout service for lost keys… and much more. D’Agostino Agency Insurance, caters to your every need while on the road. 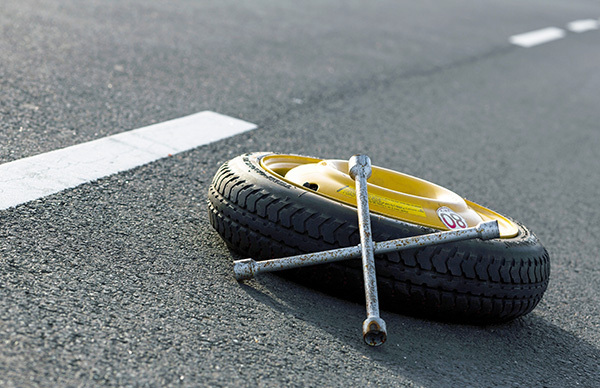 Whether it’s your tire that has gone flat or it’s your fluid that has drained out due to a leak, our customer service agents are friendly and are on wait 24/7 to help you out. 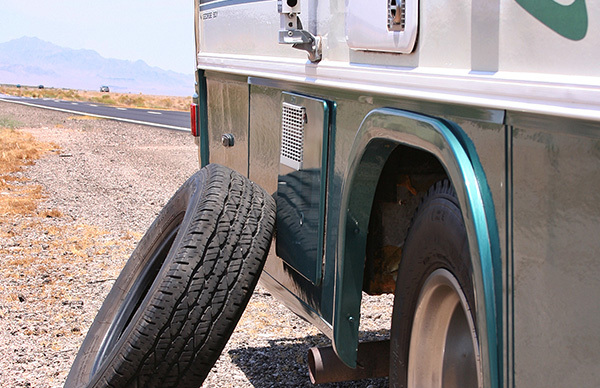 We understand how frustrating it can get when something suddenly happens to your RV. 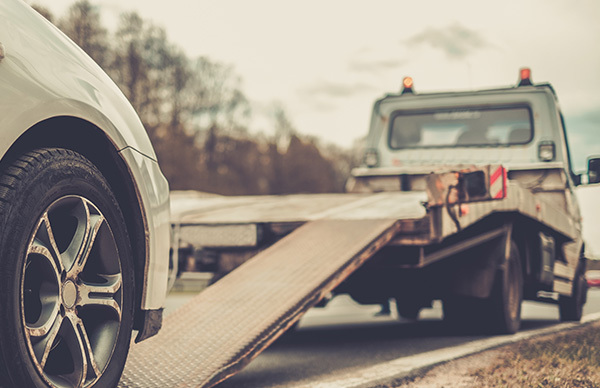 If your engine suddenly starts smoking or your warning lights pop up and you don’t have a clue why it’s happening, our mobile mechanics are only a call away. They will get to wherever you are and check your RV, find solutions for it and fix it. At one time, you may experience battery problems with your RV and you cannot drive to your desired destination. If this happens, call us and we will charge it for you and also give you advice on how to maintain and condition your batteries. People who buy RVs understand how magical and majestic the RVs are on the road. With an RV, you get the chance to unwind all along the journey. This is the time that you don’t need any distractions, and that’s why our team of 24/7 RV support staff is always online to make sure your trip turns out as you had planned it. Our online staff is comprised of people who have worked with RVs for many years, thus possessing a wealth of experience from the exposure to common issues that RV owners face. So when you call us, be assured that whoever will come to your rescue is someone with a hands-on understanding of the nature of RV mechanics. If any of our clients should need a full RV mechanic, we will set them up with our service appointment assistance nationwide. All of our representative sare experts in this field and they are licensed as well. We are available from Monday through Saturday should you need information on our policies and our service coverage on the roads. Should you also have other insurance needs, talk to us and we will work to provide for those as well. With an important vehicle such as RV in your hands, you need to have the right coverage from the beginning. At some point, now or in the future, you will need it and so the earlier you get it the safer your trips will be. The next time that you are preparing for that road trip in your RV, start it right with a coverage plan. Make your trip magical and worry less on dead batteries, flat tires, leaking fluids, and just about any trouble that your RV may come across. Leave the worry to us and we will guarantee you nothing but the best. 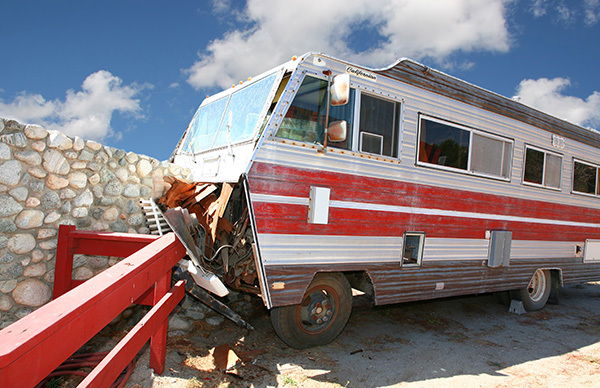 Anywhere, anytime, if you have problems with your RV, talk to us – D’Agostino Agency Insurance .